Keep Kalm can help to show improvements in your horse's concentration & calmness in as little as 5 days. 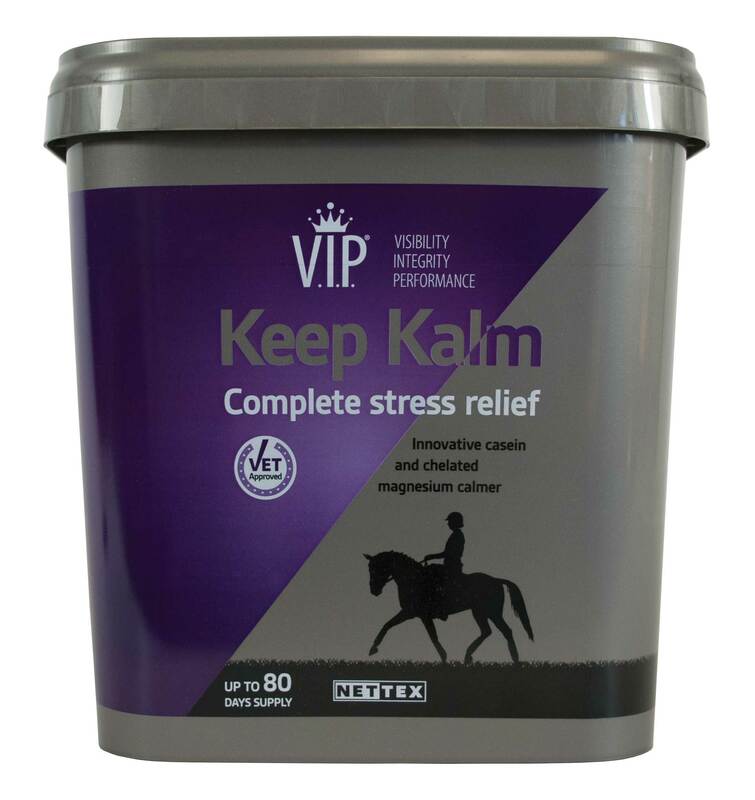 Keep Kalm's V.I.P.® formula of natural casein and chelated magnesium supports concentration and wellbeing. Magnesium is an essential nutrient with many roles including regulation of the nervous system. Low magnesium levels may be caused by a lack in grazing or be due to a horse’s metabolism. Keep Kalm is highly bioavailable for fast absorption and rapid effect. may also aid learning when fed in conjunction with appropriate training.